The Denver Post published an article with a guide to Coors Field, the home of the Colorado Rockies, in anticipation of the baseball team's home opener on April 6, 2018. 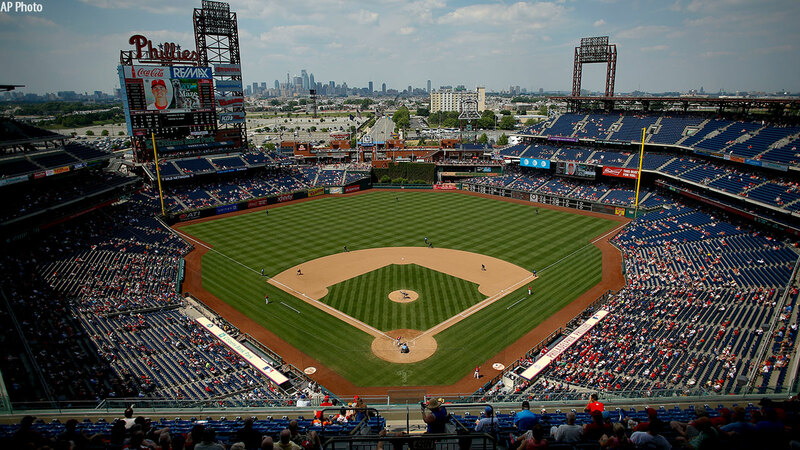 However, instead of using an image of the team's stadium, the paper erroneously published a photo of Citizens Bank Park. 🤭 Whoops!!! Swing and a Miss! The image ran on the cover of the paper's Life & Culture section. The Colorado Rockies joined in, writing "coors better" with an accurate photo of Coors Field. The Phillies are 2-4. The team won its home opener 5-0 against the Miami Marlins.